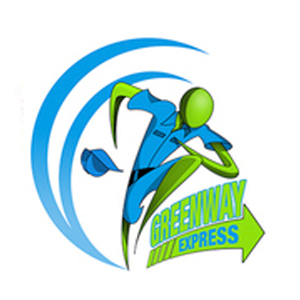 Greenway Express is a nonprofit organization. In order to become a member of this collective, first you must have a recommendation for medical marijuana from California-based certified physician. You must also be able to prove you are a legal California citizen with proper state identification. In addition, patients must follow collective rules and regulations to remain a member of the collective. Greenway Express is not all rules, but rules are what makes them so reliable and trustworthy. They often have happy hour specials (from 11 am to 3 pm) and they offer a 10% for seniors and war veterans. They have a great menu and their customer service is impeccable, from the person who takes your order to the one who delivers your medication. First time customers get a goodie bag! Delivering to: Santa Monica, Beverly Hills, Venice Beach, Culver City and The Greater Los Angeles areas.